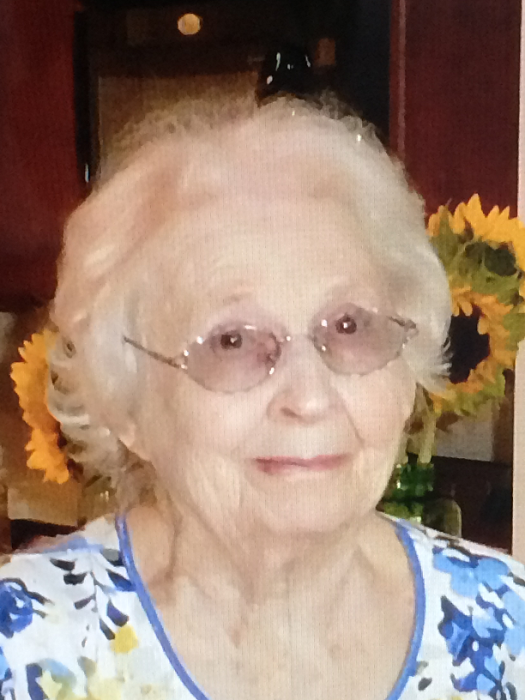 Helen “Arlene” Hoover, 92, of Robinwood Dr. Hagerstown, MD, passed away Saturday, August 25, 2018 at Ravenwood Lutheran Home of Hagerstown. Born Sunday, August 30, 1925 in Hagerstown, she was the daughter of the late William P. Troupe and Katherine J. (Householder) Troupe. She was preceded in death by her husband Marvin H. Hoover August 1, 1986. She was a graduate of Hagerstown High School class of 1943. Arlene was a member of Bethel United Methodist Church of Chewsville, MD and a member of the Chewsville Lioness Club. She was employed by Pangborne Corporation and Fairchild Aircraft both of Hagerstown. She is survived by one sister, Margaret Ann Kusunoki of Palm Bay, FL., and several nieces and nephews. She will be greatly missed by her many friends who will always remember her wit, humor, and her words of wisdom such as, “What’s in the Book is in the Book,” and “Live life to the fullest,” which she shared with many folks along the way. Arlene loved her home, nature – especially flowers, rides anywhere, and her beloved cat Callie. She remained curious and interested in the world around her until the end of her life. A graveside service will be held Thursday, August 30, 2018 at 11:00am at Cedar Lawn Memorial Park, Hagerstown, MD, with Rev. Linda Warehime officiating. In lieu of flowers, memorial donations may be made to Bethel United Methodist Church, 21006 Twin Springs Dr. Smithsburg, MD, 21783. Arrangements were made by J.L. Davis Funeral Home, Smithsburg, MD, and online condolences may be offered at, www.jldavisfh.com.